Yesterday’s roundup of the best paid iPhone and iPad apps on sale for free was a great one, and you can still find a few free downloads in there today if you missed it. We’ve got a fresh roundup for you on Tuesday though, and you’ll find six different apps in this post. As always, these deals could be done at any time without warning so definitely download anything that looks appealing while you still can. 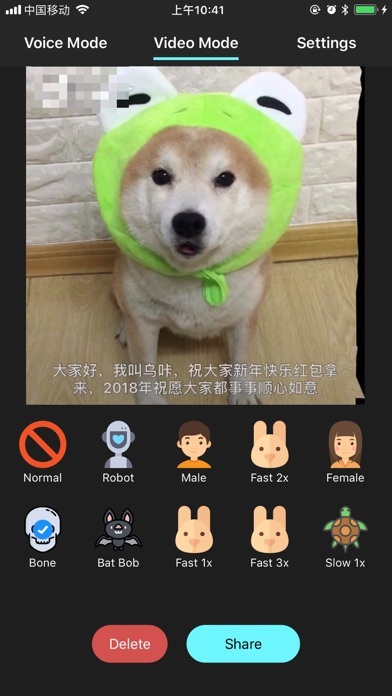 – Quickly export voice effects and share to friends via iMessage,Messenger etc. Browse the web comfortably with Berry, the browser that automatically gives all websites a “dark mode”, blocks ads/trackers, and so much more. 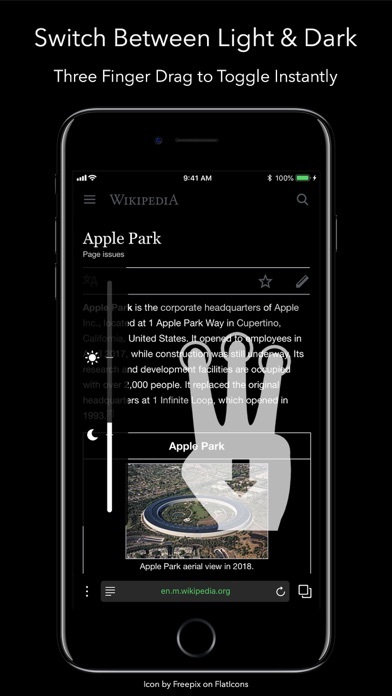 Three finger drag up and down to quickly toggle Light or Dark Mode on any site. It also lets you go even darker – a convenient way to further adjust brightness without going to control center. Stop getting blinded by bright white websites. Reduce eye strain, get better sleep with Berry’s dark, beautiful browsing and interface. 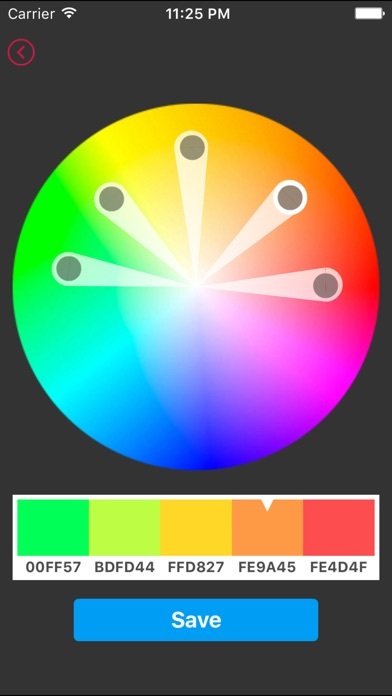 It even works with Night Shift, allowing you reduce blue light at night while browsing. On iPhone X, browsing with Berry can extend your battery life because darker pixels use less power. For other devices, increasing the contrast between text and background can allow you to lower your screen’s brightness, saving battery. All of Berry’s controls are at the bottom, not the top of the screen, so you don’t strain your thumb trying to navigate the web – or worse, drop your phone trying to tap the search bar. Activate the included Berry Dark Keyboard to further reduce the brightness of the screen when you’re typing. You can use it in any app, not just Berry. – We NEVER collect any personally identifiable information about you. – Basically – You are not the product. You buy and own the app — not the other way around. 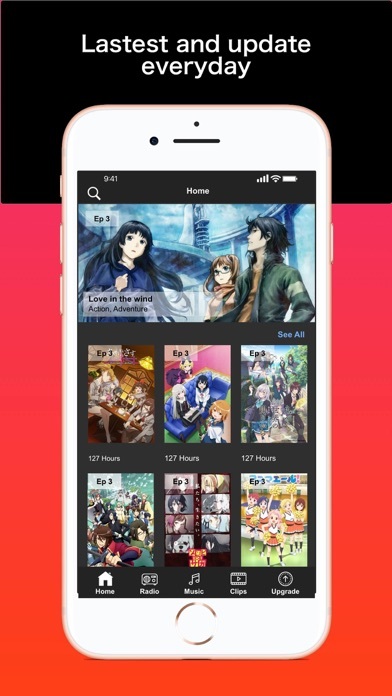 Our app help you watch detail and info about hot anime, listen anime radio, clips and anime music. 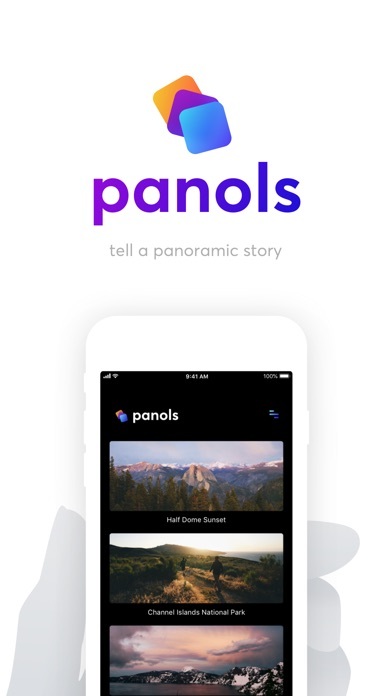 Panols allows photographers to share the panoramic photos taken with their iPhone, as well as other photos stored in their Photo Library, with Instagram users everywhere. 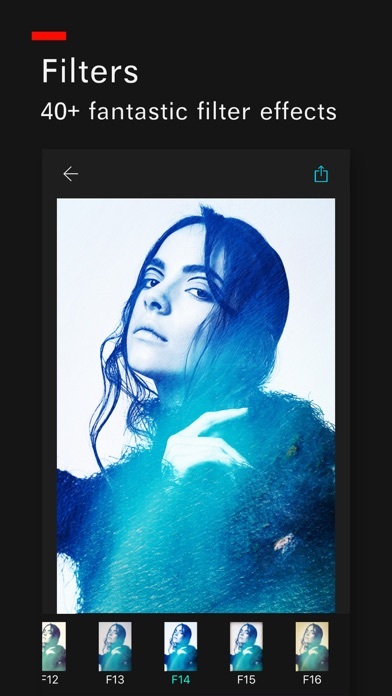 The app takes the Panorama shots stored in the device’s Photo Library, and accurately splits the wide-shot into two/three/four/etc., separate shots, allowing users to take advantage of the Instagram profile display grid to showcase them in their full glory via instagram’s standard three-across display view.